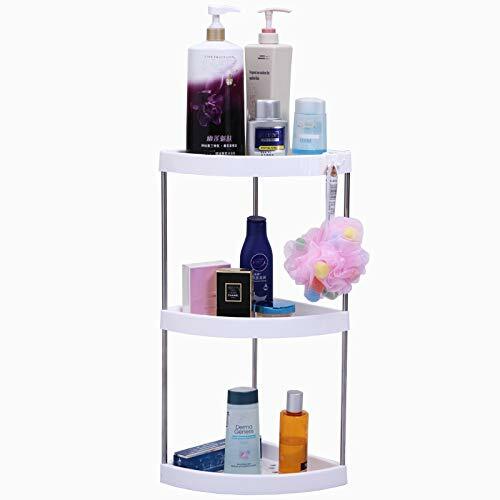 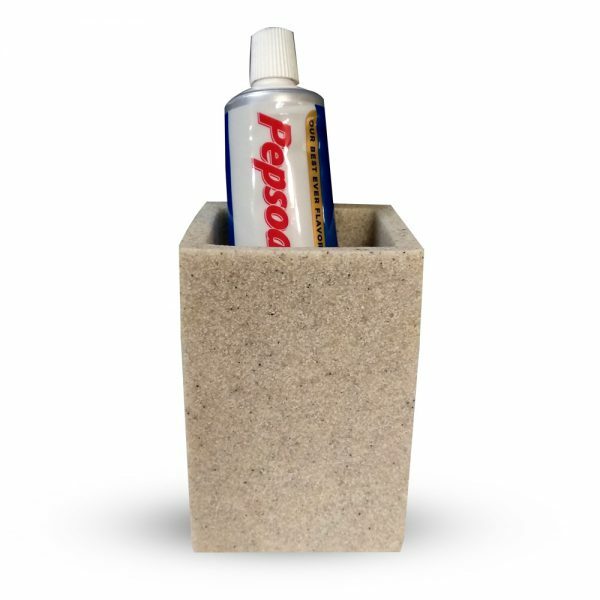 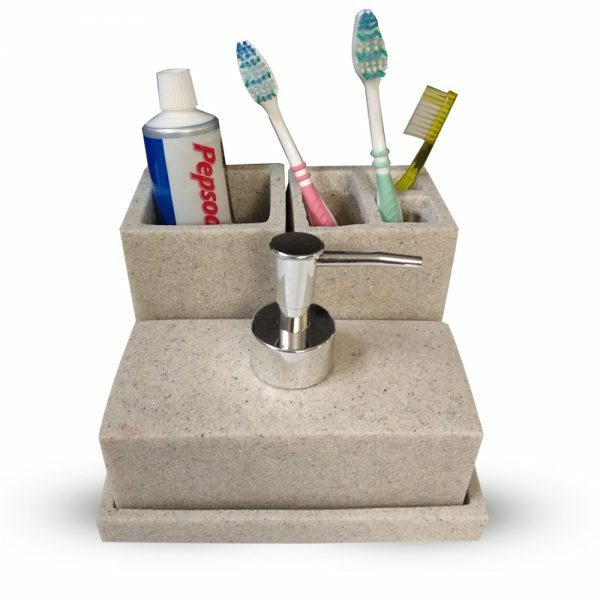 organized Bathroom: – Place your bathroom accessories in an organized way using this. 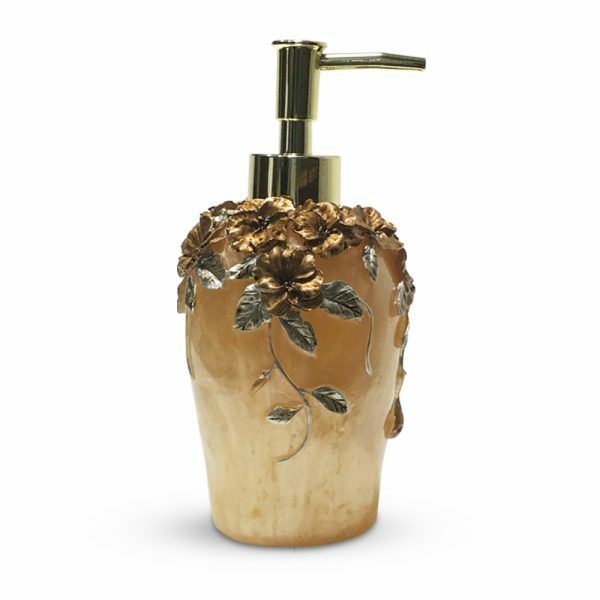 Exquisite Design: complement your Bathroom using these unique designed bathroom accessories. 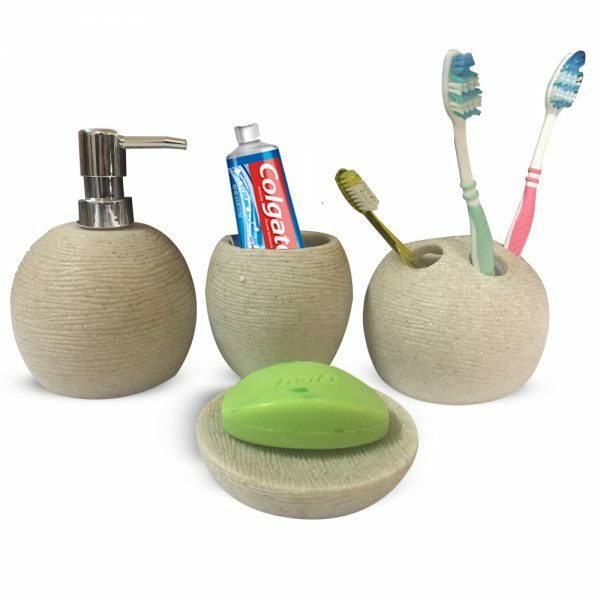 Bathroom sets for your bathroom needs. 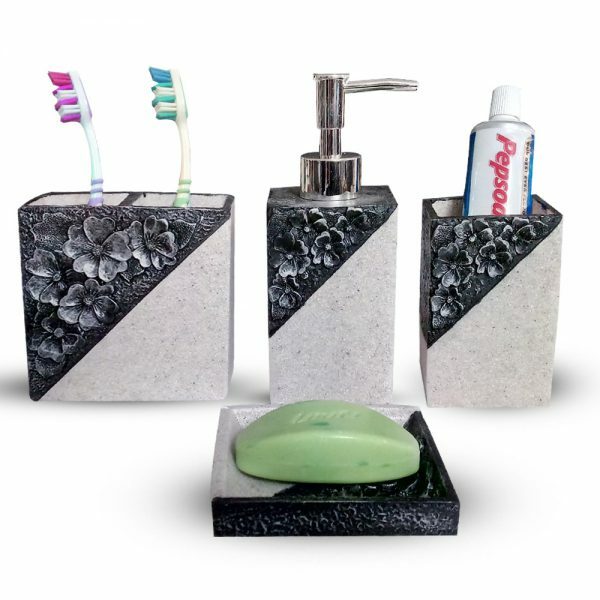 These Bathroom sets are Made of high quality that’s guaranteed to last for a long time. 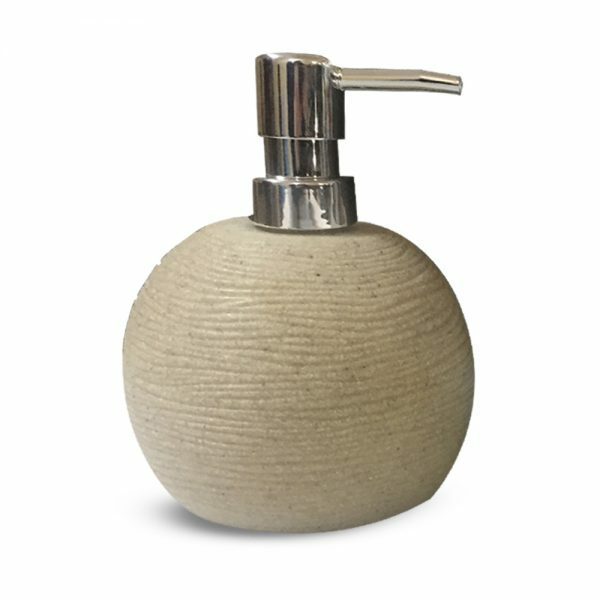 It’s Unique, visually-appealing design complements any modern bathroom. 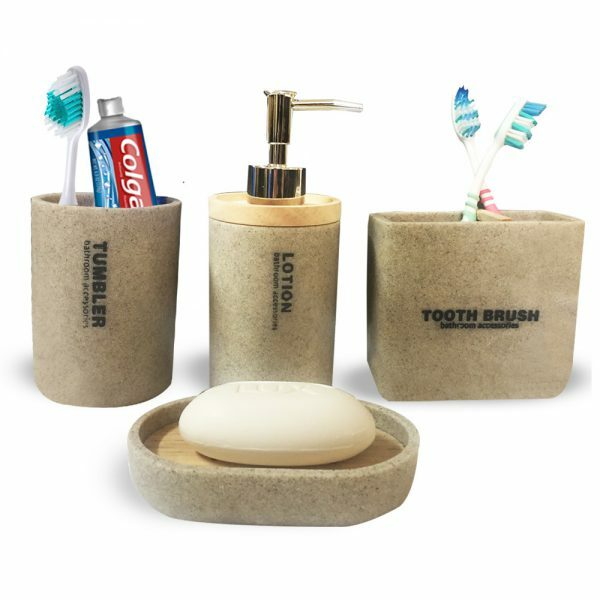 Perfectly accommodates the needs of multiple users, so it’s the most suitable choice for both, first and secondary bathrooms. 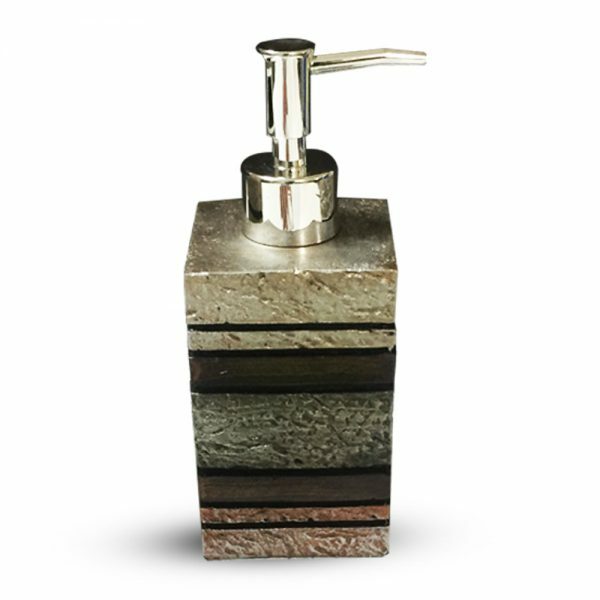 It’s time for a makeover – your bathroom deserves it! 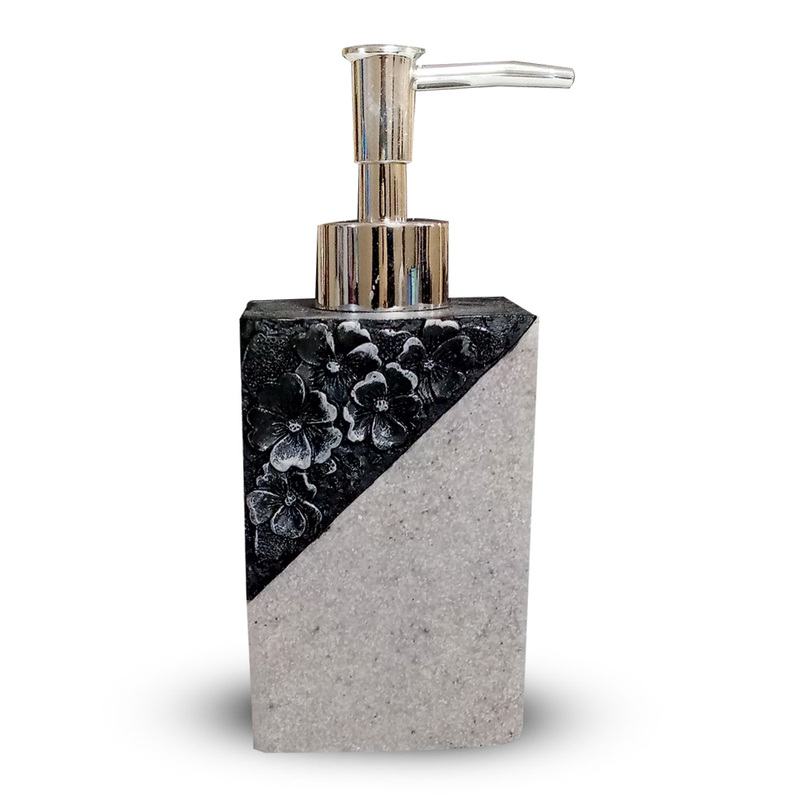 PREMIUM QUALITY LIQUID SOAP DISPENSER PUMP is designed to last without breaking, leaking, or causing a mess; elegant looks with superior performance and quality PREMIUM 4-PIECE DESIGNER BATHROOM SETS with the perfect blend of elegant luxury design, high-quality materials, and superior functionality Impressive selection of colors and styles fit any bathroom décor. 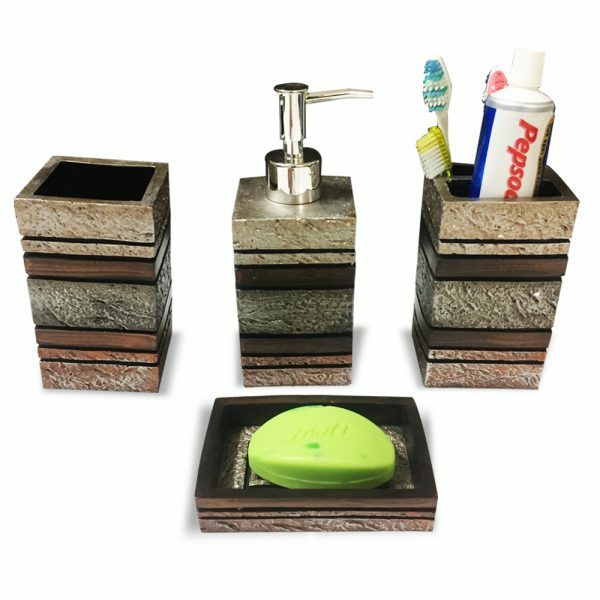 Designed with artistic excellence, this bathroom accessory set will add to the efficient user experience. 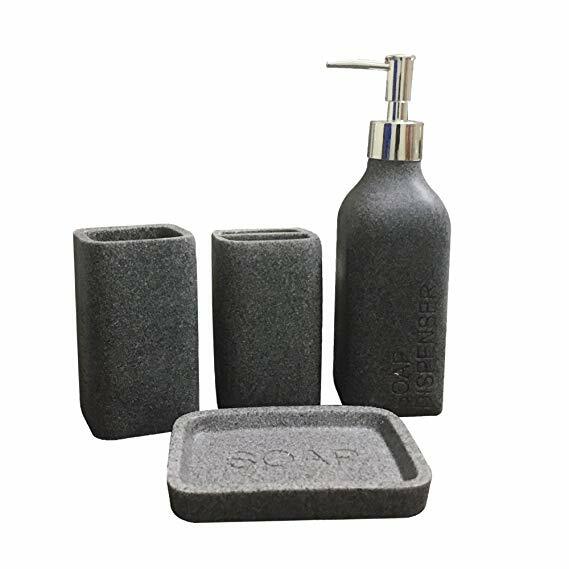 Boasting a sophisticated appeal, this bath accessories set will provide a hassle-free grooming experience. 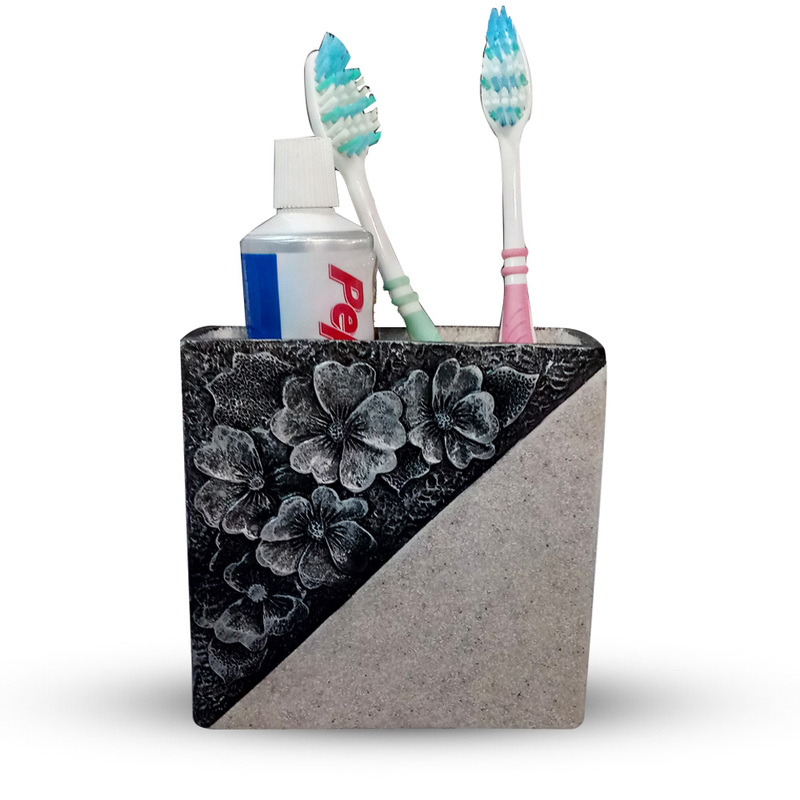 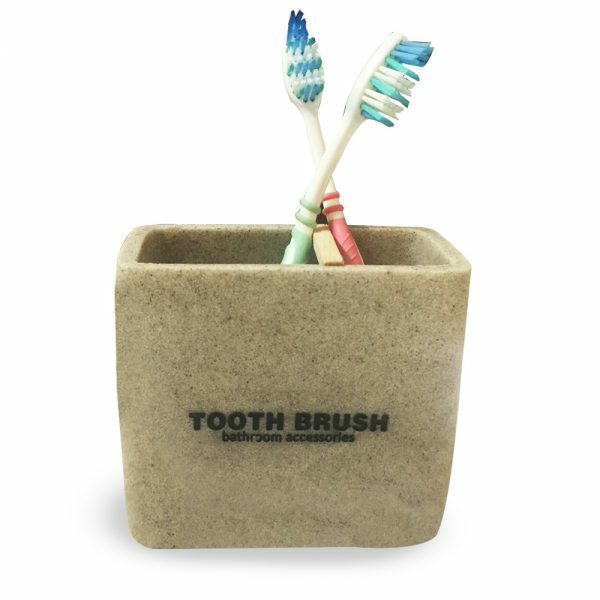 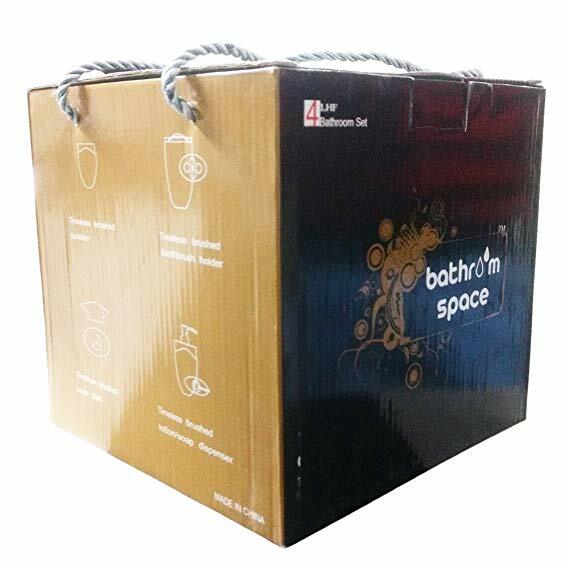 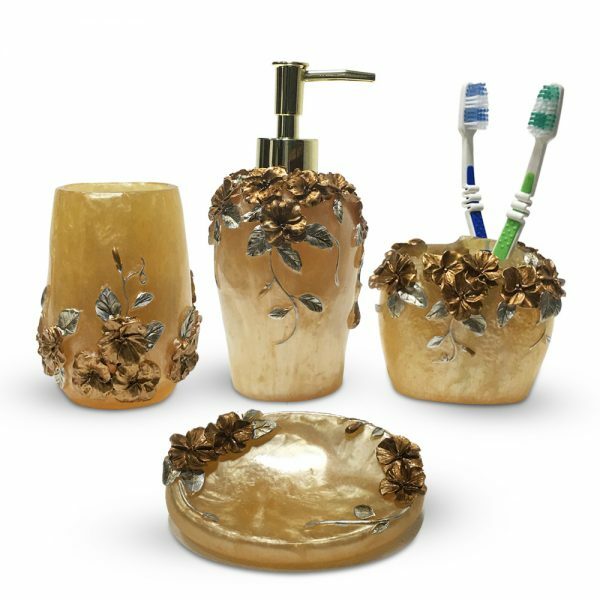 Give the Perfect Home Gift This 4-piece bathroom décor set is a best-seller as a house warming gift or gift for anyone who wants to create an attractive look for their bathroom. 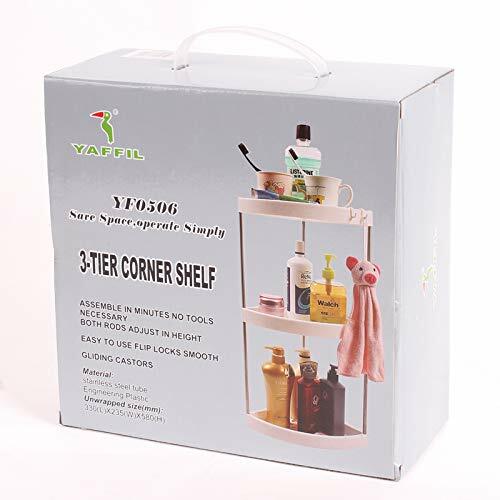 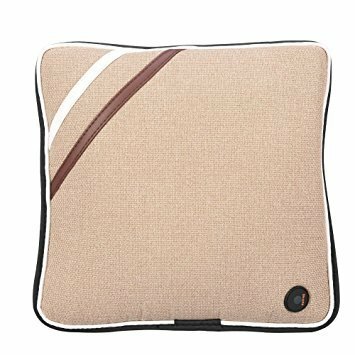 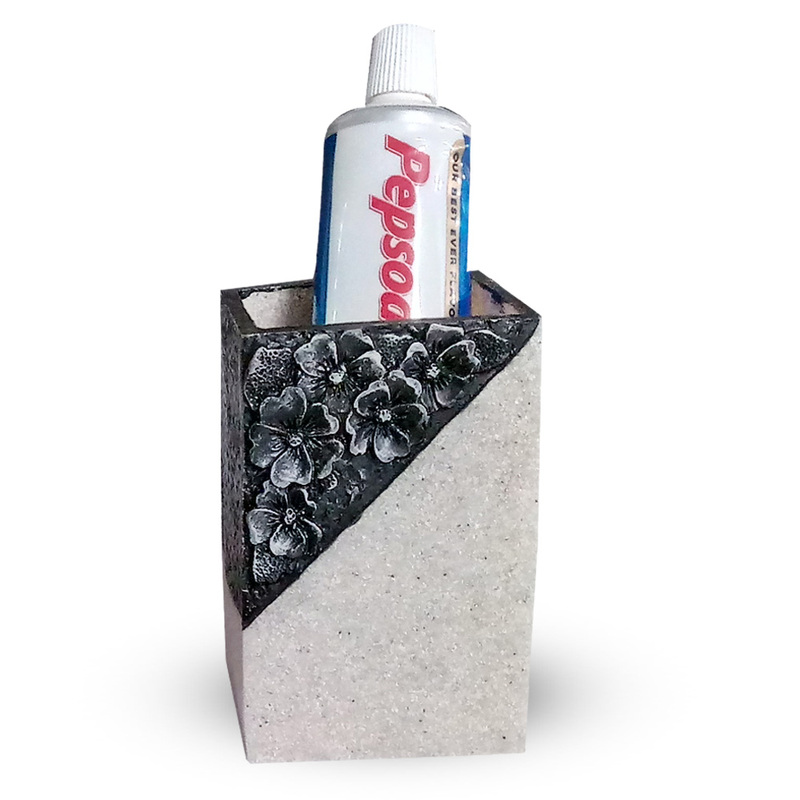 Whether you purchase for yourself or someone special, this home bathroom accessory is a wonderful choice!